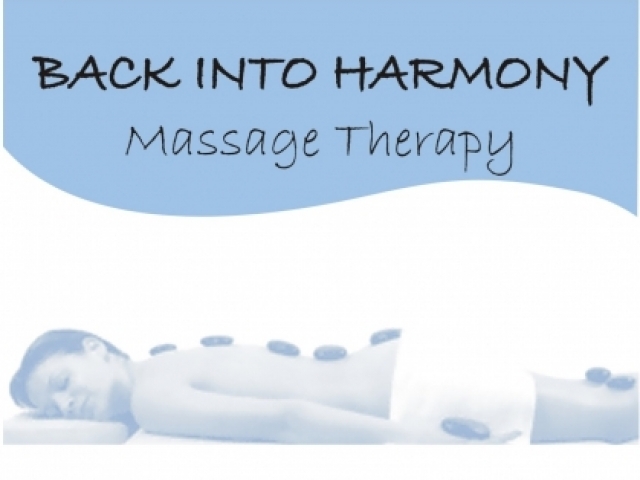 Back into Harmony is a fully accredited massage therapy clinic located in Kenthurst. All treatments are customised to your individual needs. Personalised Gift Certificates are the perfect present for so many occasions - Birthday, Christmas, Mother's Day, Father's Day, Valentine's Day, Anniversary, Baby Showers and the all important "just because I love you". The certificates are personalised with the recipient's name, an individual message and the purchaser's name(s). These may be ordered by phone or email. Remedial Massage is covered by most private health funds. All treatments contain a remedial massage. You may be able to claim part of your treatment fee depending on the level of health cover you have. Payment for all treatments is by cash or cheque. The Schedule of Fees and Packages can be found on the tab below the tab labelled Treatment Menu.